Tier 2 – Yale-managed fleet management. 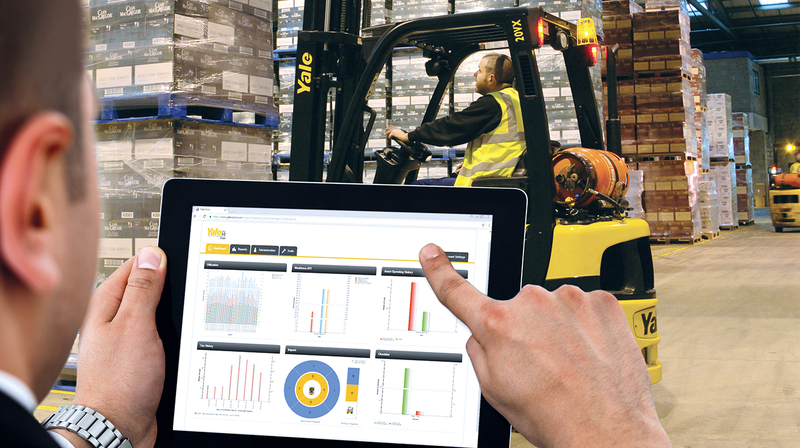 Whatever the business operation, the fleet size or the application, there is a Yale fleet management programme that can help ensure the most cost-effective materials handling equipment solution. Visit www.yale.com/yale-vision to learn more. This entry was posted in 3 Wheel Electric Trucks, 4 Wheel Electric Trucks, Automotive Industry, Batteries and Chargers, Compact Internal Combustion Trucks, Dealers, Electric, Food Sector, Innovation, Internal Combustion Trucks, Maintaining Your Yale Equipment, Manufacturing Sector, MX, Telematics, Used Materials Handling Equipment, Warehousing and Distribution, Yale Vision, Yale Vision wireless asset management and tagged 3-wheel truck, Affordability, Cold Stores, Cost Reductions, Counterbalance, Cross-docking, Dealers, Dependability, Energy Consumption, Energy Efficiency, Fleet, Innovation, Materials Handling, Operator Confidence, People, Productivity, Products, Storage Rooms, Yale, Yale Europe Materials Handling. Bookmark the permalink.